The inn offers an easy walk to Disney TV studios and the local shopping and restaurant district. 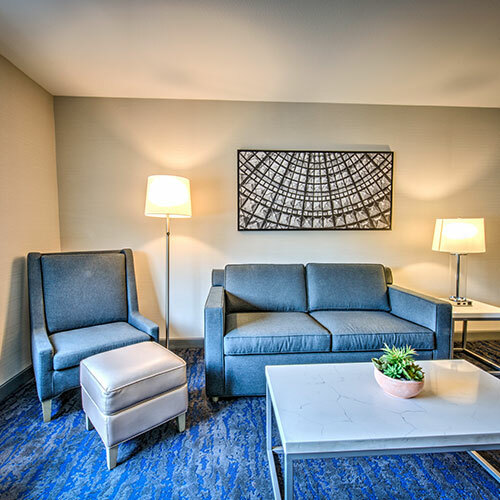 Relax in a recently renovated room with HDTVs or spread out in a suite with a large comfortable sofa. Smoke free premises. 67 units, some two bedrooms. 3 stories, interior corridors. Accessibility (Call). SR 134 exit 2 (Pass Ave) eastbound, just s, then just e; exit 3 (Buena Vista St) westbound, just w. 3910 W Riverside Dr 91505.